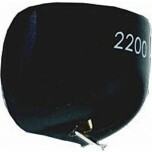 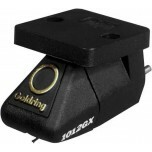 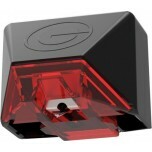 Goldring have over 100 years of experience in crafting phono cartridges for vinyl lovers. 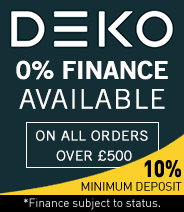 Their rich heritage means they have an unparalleled level of knowledge and expertise in making their range of products to get the best sound from your turntable. 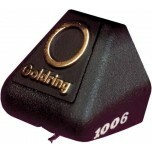 With Goldring, whether that be moving magnet phono cartridges, replacement styli, moving coil phono cartridges and accessories, all receive that same level of care. 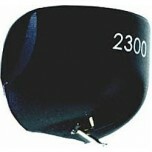 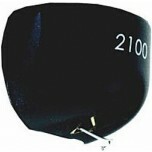 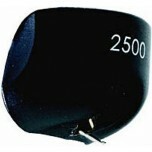 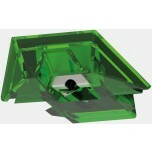 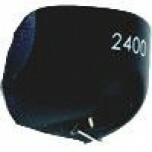 Goldring cartridges, turntables and accessories have been developed from their successful and renowned predecessors. 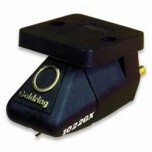 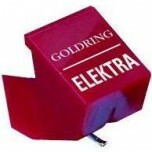 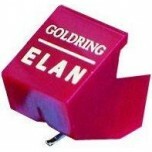 All Goldring cartridges are handcrafted, including the stylus mounting, wiring and coil winding. Goldring consistently offer product range that willa wide range of products to supplement and improve your analogue vinyl experience; allowing you to just sit back and enjoy your music.